Searching for a new home? There are many apartments for rent throughout Peoria at this time. We can help you find the perfect one! Let our experienced real estate team assist you in narrowing down your choices. 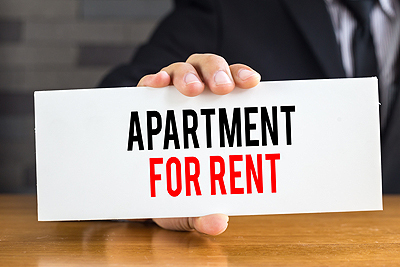 It’s our job to make your new apartment rental happen; it’s your job to explore different neighborhoods, read up on reviews of the landlord and property, and browse our Featured Properties. When you find some you like, we’ll set up a tour, run the numbers, and close the deal. We are S&S Property Management, and we have the ideal apartment rentals Peoria IL residents are looking for. Peoria has an abundance of living options, in all price ranges, styles and school districts. Before you commit a lot of time searching in vain for the right apartment rental, contact S&S Property Management. 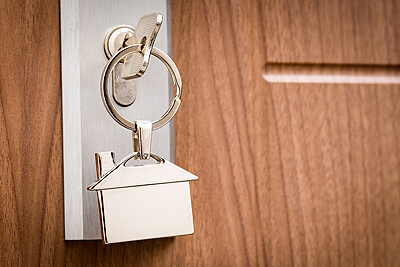 We handle all the stressful details of the apartment hunting process to connect you with the ideal solution for your needs and budget. You’ll have to consider everything from location and number of rooms to school districts and proximity to shopping. You provide us with your rental budget and we’ll do the rest! If you are on the hunt for a new apartment to call home in Peoria, let us help. Contact S&S Property Management at 309-691-1919 or complete our online form. We are conveniently located at 7620 N University Street, Suite 201, in Peoria.